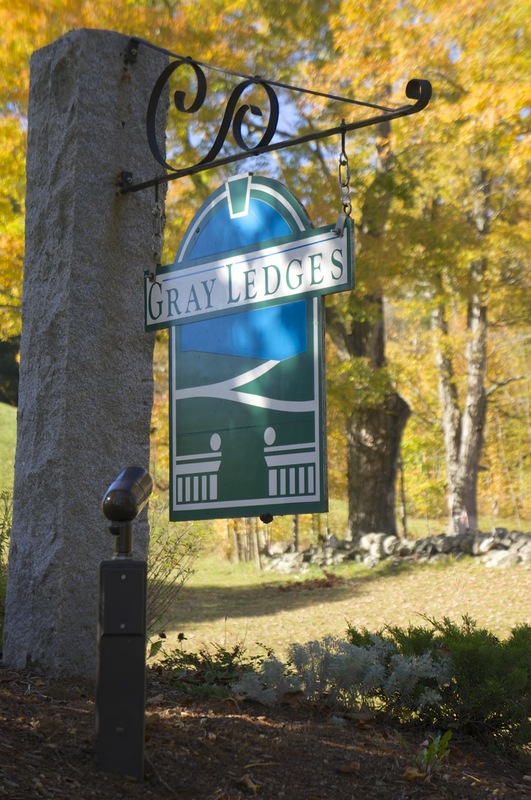 Learn the advantages of condominium ownership at Gray Ledges in Grantham New Hampshire. A down to earth lifestyle. Why I love living in central New Hampshire? People! Place! Peace! The People combine the individuality that defines New Englanders, the curiosity of a student, the earthiness of a farmer, and the desire for harmony among ourselves and with our environment. The Place is a unique combination of isolation and connectedness. We usually find ourselves almost immune to the calamities of tornados, hurricanes and earthquakes as we are nestled in the hills of central New Hampshire. And yet, our location provides easy access to special places in New Hampshire, like New London, Lake Sunapee, Hanover, Dartmouth, Lake Winnipesaukie and Concord. We can also reach across the Connecticut River to our neighbors to the west in Vermont whose farms, restaurants, ski areas and summer getaways complement our New Hampshire life. Coupled with our ties to Canada to the north, Maine to the East, and Massachusetts to the south, we are in the center of an idyllic world. Peace is very personal. Here we can relax with a good book, or walk through the woods with the kids, or snowshoe through dry powdery snow, or enjoy a meal with neighboring families. Our lives are as close to hassle-free as you can get because of the people around us and the place where we live. That’s why central New Hampshire. And that’s why Gray Ledges condominiums.